An investigation was under way Thursday in Mission Beach, where 19 razor blades were found planted in the grass near playground equipment. 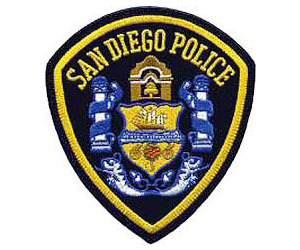 Officers were called to the 1100 block of West Mission Bay Drive shortly before 7 p.m. Wednesday after a 7-year-old boy and a 15-year-old boy cut their feet on razor blades, according to San Diego police Officer Dino Delimitros. “The razor blades were purposely lodged in the grass to cut who ever stepped on them,” he said in a statement, adding that a subsequent search with a metal detector turned up a total of 19 planted blades.